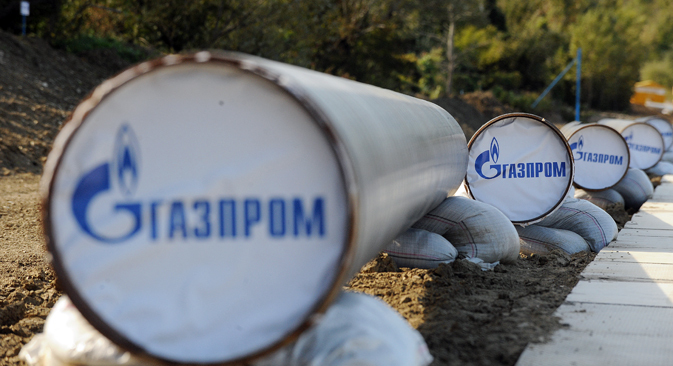 Russia's natural gas giant Gazprom has reported its worst ever half-year financial results. Figures for the first six months of 2015 show that production has fallen by 13.1 percent to 209 billion cubic meters and gas exports by 12.9 percent to 88.5 billion cubic meters. Russian analysts say the numbers mean the company must review its development strategy and look for new customers.